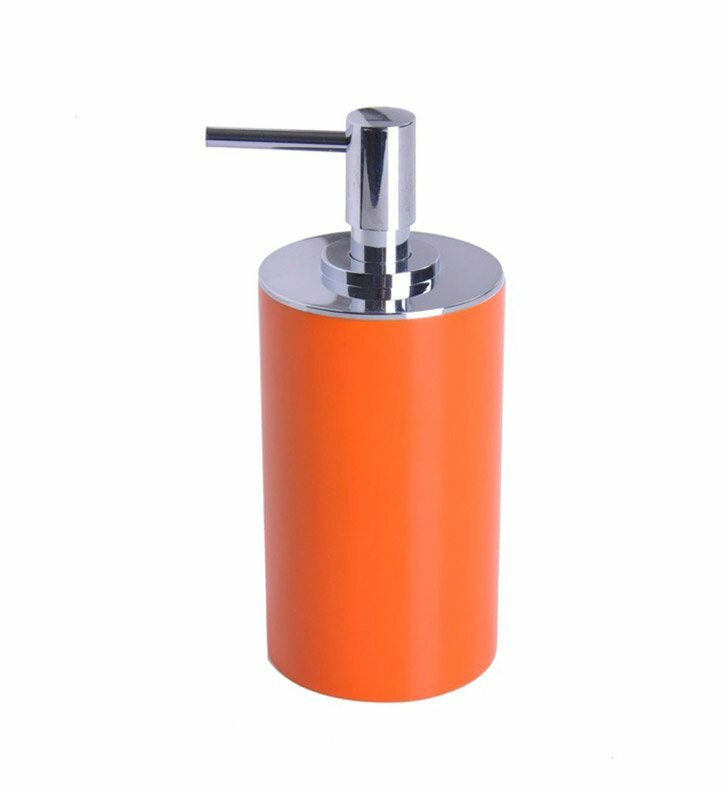 A decorative free stand soap dispenser made in high-quality steel and resin and coated in white, blue, black, ruby red, orange, silver, lilac, or gold. 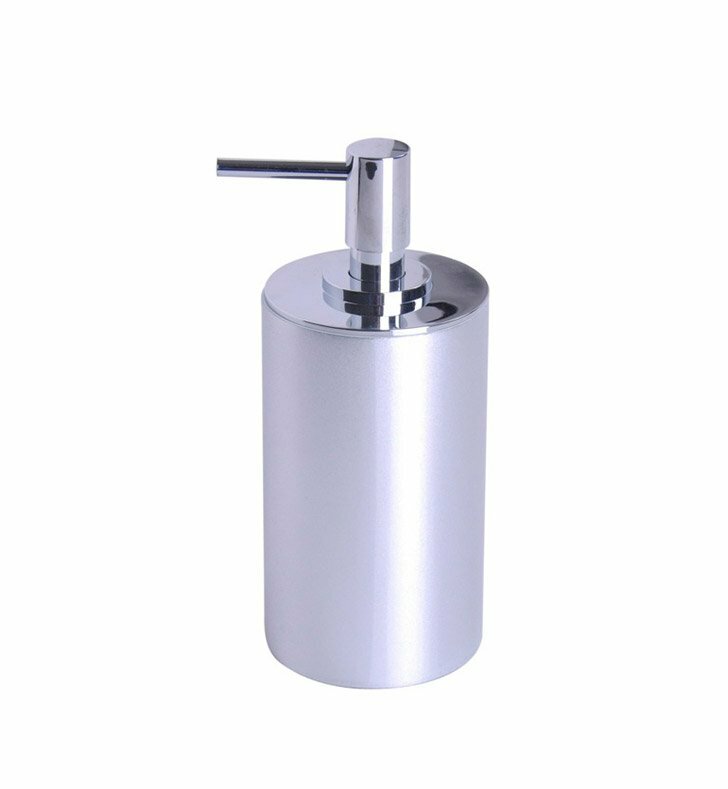 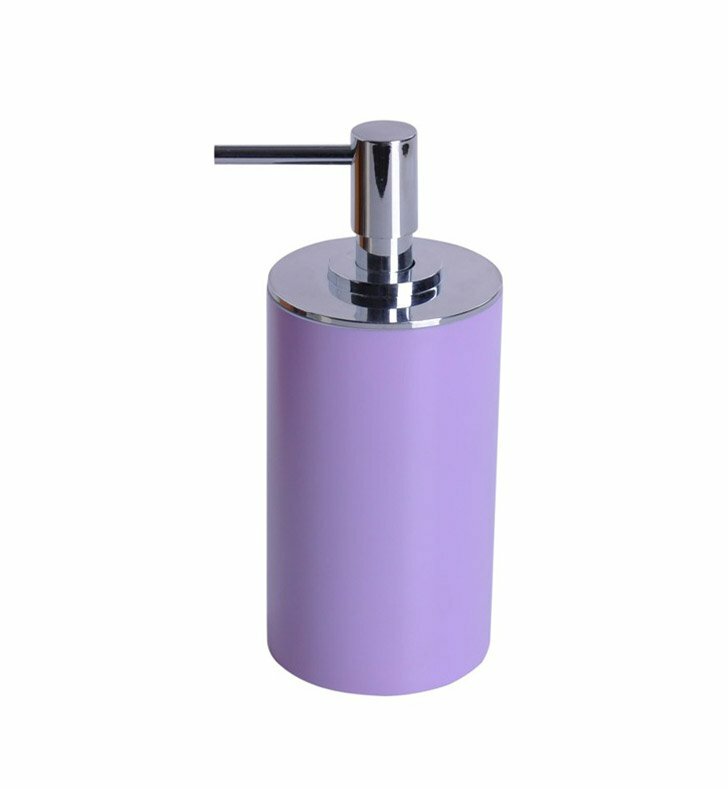 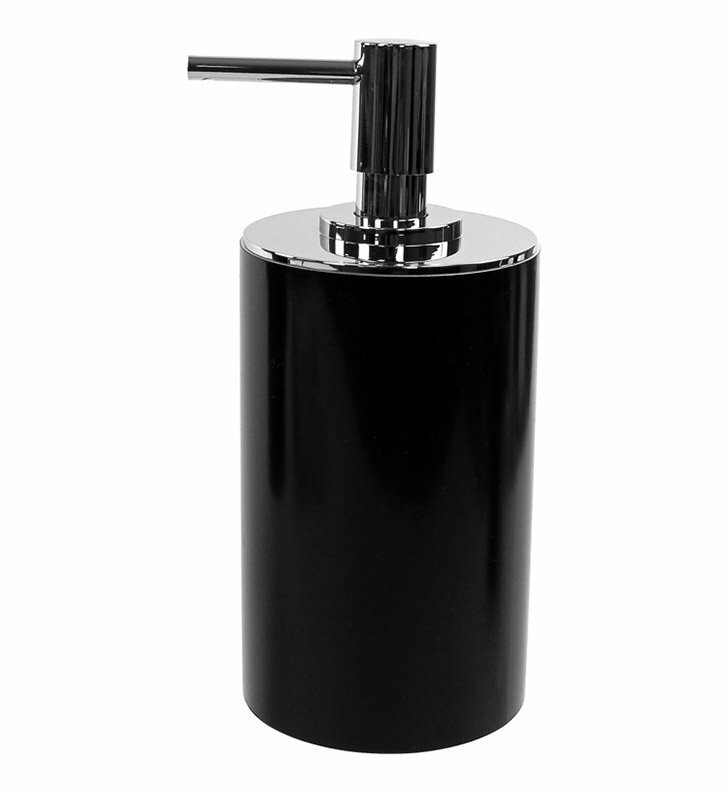 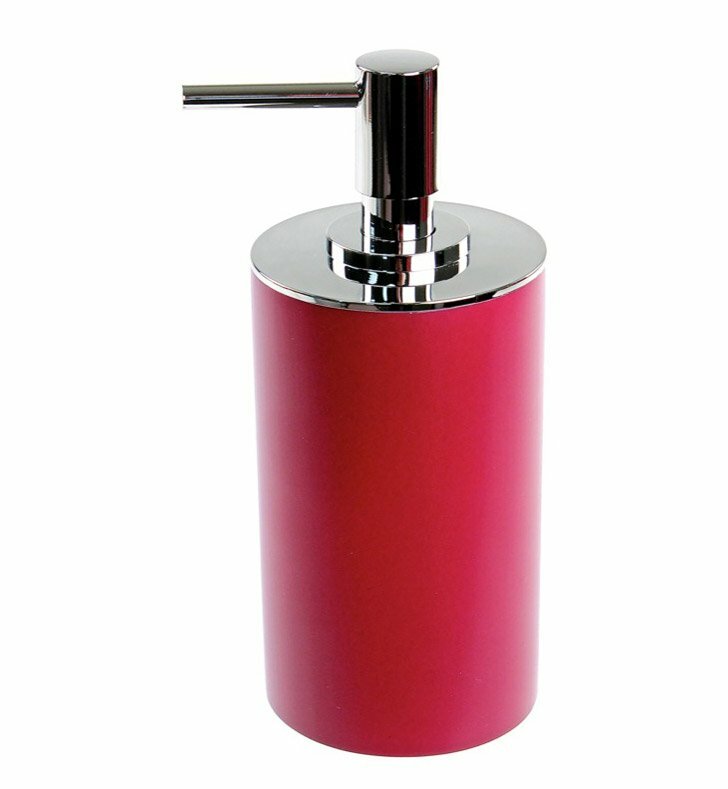 This lotion dispenser from the Gedy Piccollo collection is a contemporary-style liquid hand soap dispenser. 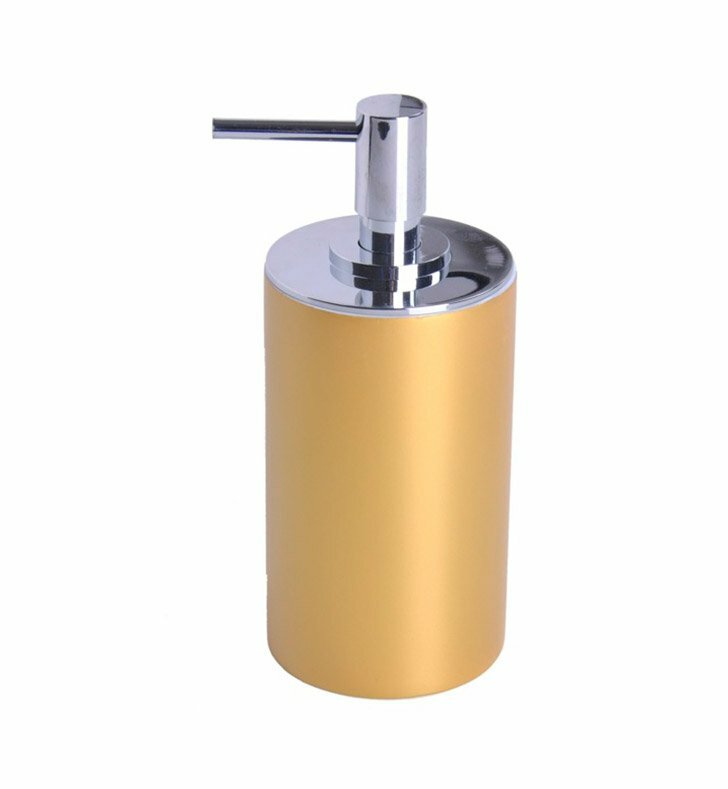 Designed and built in Italy. 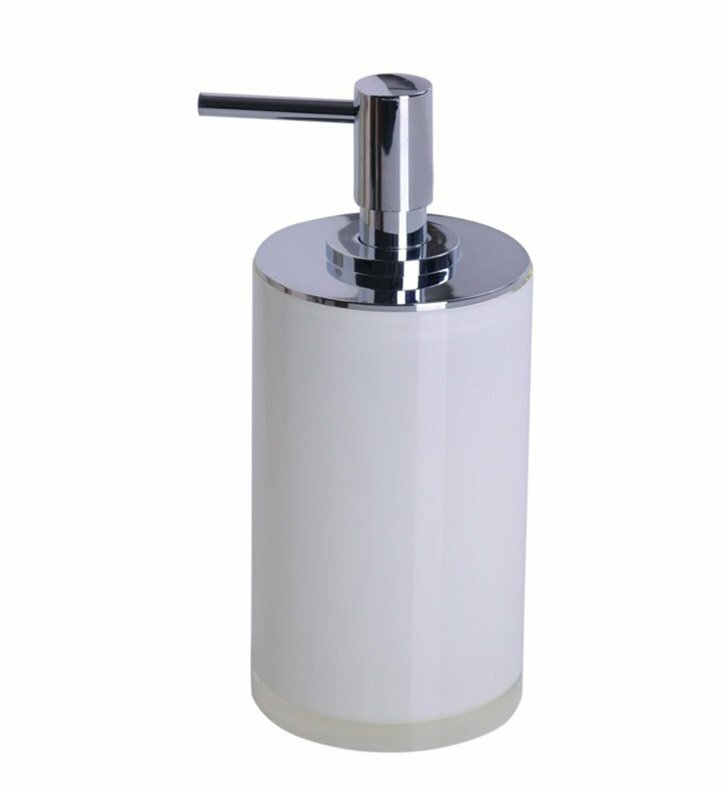 Is great for your designer personal bath.